Males & Females on Board ? The year 2015 has passed, and we just started 2016: time for a new flight to open the new year ! 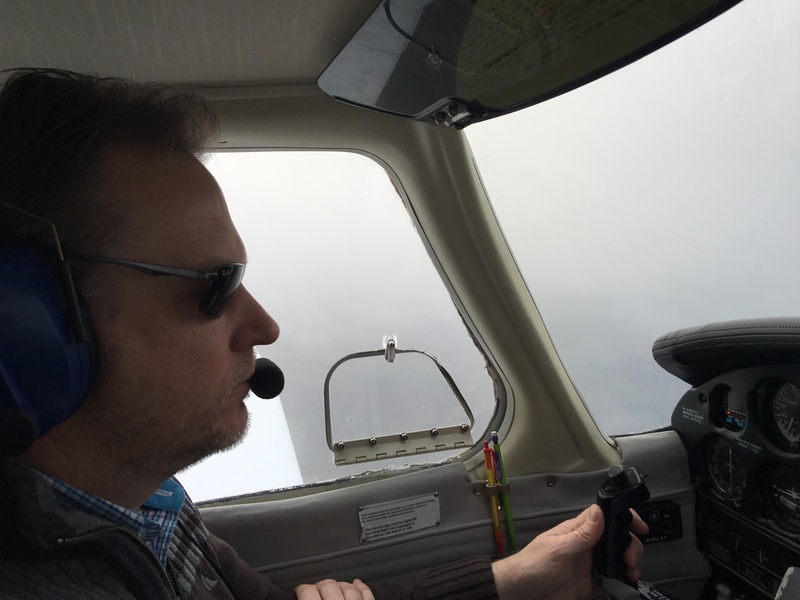 In December last year, we had my new companion‘s instruments IFR tested, so I was ready to brush up my IFR skills. Two of my new flying buddies were ready to join. 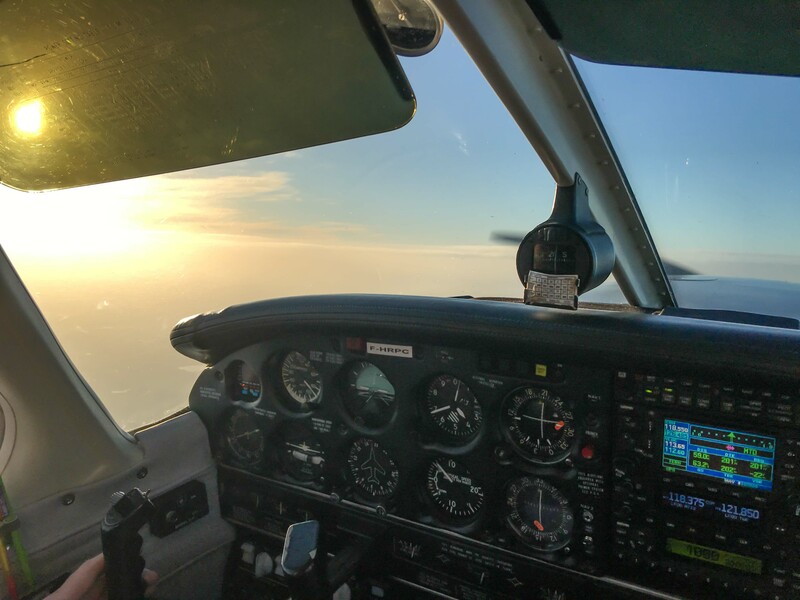 The going leg was flown by me under instrument rules. After the VFR take-off from runway 20 at Lille, we received a direct to Montdidier VOR, near the destination. 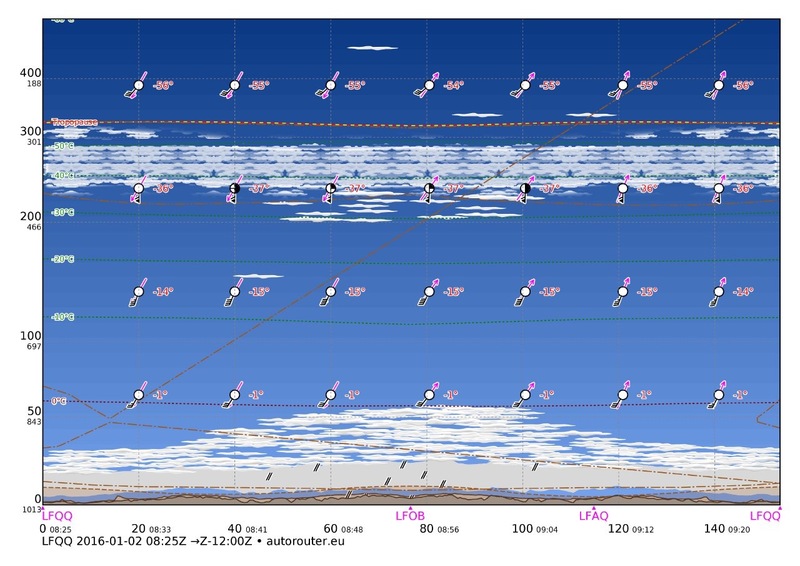 I requested the RNAV (GNSS) approach to runway 12, so ATC re-issued a direct to GONOX, the initial approach fix on that approach. 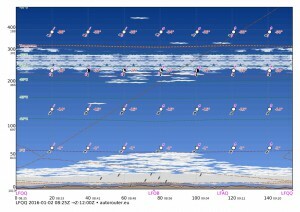 Weather was in and out of benign clouds. 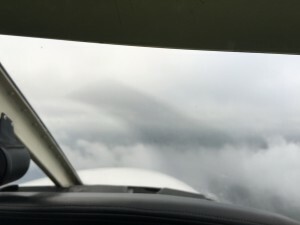 On the final approach, there was an unaccounted crosswind, so my crab-technique was strongly tested, with good results. 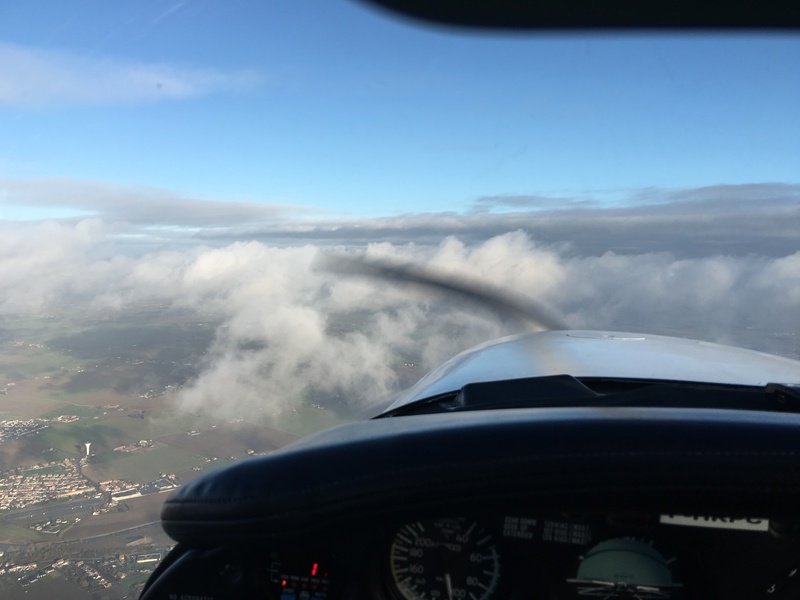 After the change of pilot seats, my buddies returned VFR to Abbeville, and later Merville back to Lille. 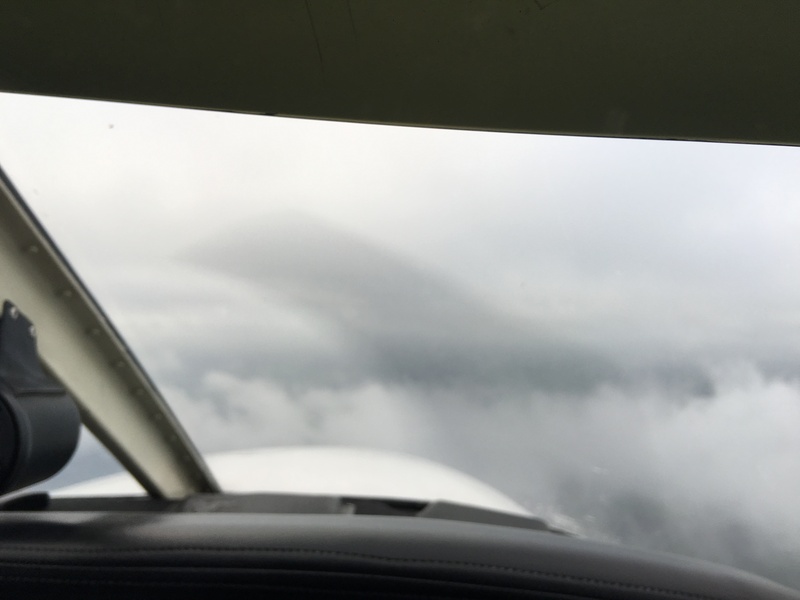 This was a nice intro flight in the IFR possibilities of my new platform.